Tomahawk Speedway, a 20 acre racing facility located in Tomahawk, Wisconsin is for sale at $450,000. 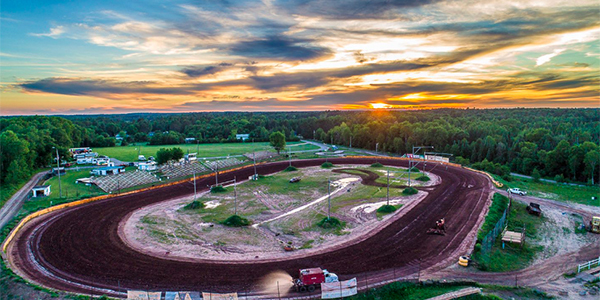 The track is located just off of Highway 51 in the northern part of the state and features a 1/3 mile clay semi-banked oval track with brand new clay. Over the years, Tomahawk Speedway has hosted a wide array of events featuring Four Cylinder Stocks, Four Cylinder Mods, Trucks and Pure Stocks. NASCAR great Kenny Wallace, who earned nine Busch series wins in his career, has been known to race at the track on a regular basis. The facility also hosts ice racing events for snowmobiles and all-terrain vehicles in the winter. 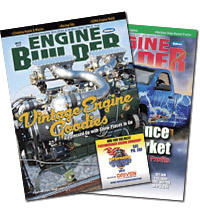 Interested buyers can contact Brian Jortner at [email protected], or at 440-935-7460.